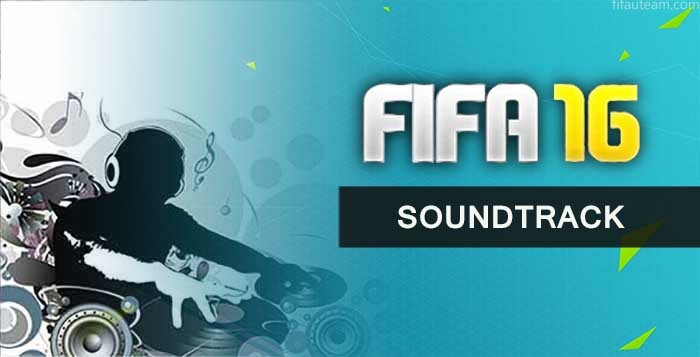 Are you looking for the FIFA 16 soundtrack ? You may find it here. All the Official FIFA 16 songs in a single place. If you are looking for the FIFA 17 soundtrack, please click here. Yes, something went wrong. We already fixed it. Thank you very much. Whats the song in the background of the Trailer of Fifa 16?? Just wondering what are your favourite, let’s say 5 songs from this soundtrack so far? To be honest, I will have to listen a few more times to decide. Hi Rodrigo, here are the songs I thought would make it onto the Soundtrack. They are the songs I listen to before Indoor. I like Speelburg – Lay it right, Dorothy – Wild Fire & Bomba Estereo – Soy Yo, Great songs I had not heard yet. But, I’m not sure about Parade of Lights – Feeling Electric. It’s a good song but does it belong on a FIFA soundtrack? Lol, I really hope they don’t use Sam Feidt – Show me love, it is really over played. Felix Jaehn – Shine (ft. Freddy Verano & Linying). Hello Rodrigo. Have a listen. You won’t repent it . But this make part of FIFA 16 ? Hi. Thank you for sharing it. Do you have a source, please ? Unfortunately, it isn’t us who decide which songs make part of FIFA 16. Otherwise, Xutos & Pontapés would be there every single year. Fifa is a very nice game,and in the game it requires nice music! So my suggestion is that they Hardwell Echo! “Too Original” by Major Lazer would be a good song for this game. Hey Rodrigo. May I know how do you know that these songs are official? On of the sources is EA itself. These are the songs of the official FIFA 16 videos, for example. What do you mean by “I have”. It is your wishlist or you have sure that these songs will be added to the game ? In that case, can you provide us the source ?